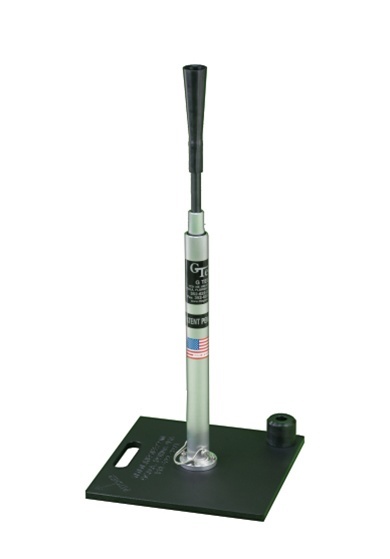 The G Tee Batting Tee is a new high quality, heavy duty batting tee with an extremely durable yet portable design. 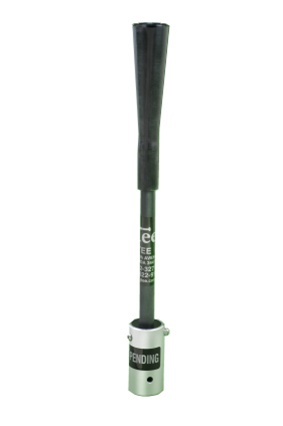 This tee is a great choice for individual or team use! 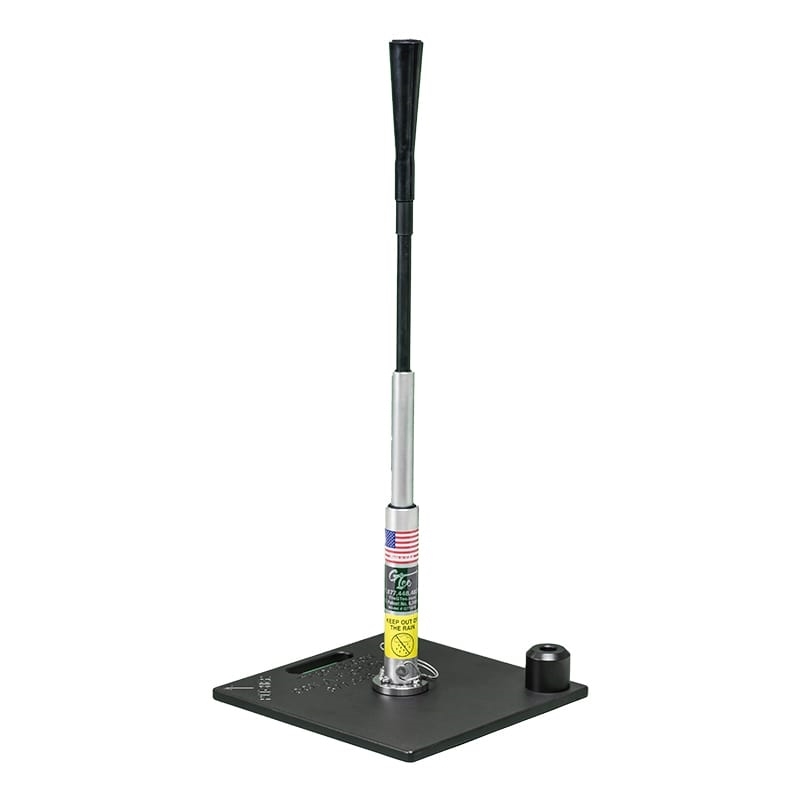 Need multiple batting tees for your school, facility or organization? Contact us for volume discount pricing.